The Desert troubadours are back! 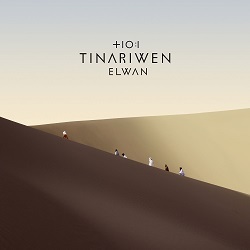 Elwan (elephants) marks the return of the Grammy Award-winning desert blues giants Tinariwen. Widely regarded as the voice of the Sahara desert, it is incredible that nearly four decades after their formation and despite encountering numerous challenges, they have managed to produce an absolutely gorgeous album. Like their previous work, many of the songs on Elwan are about the struggle, aspirations and hopes of the Tuareg people scattered around the vast Sahara desert. Musically, the 11-track album is a tight and outstanding production with an amazing blend of their trademark haunting guitar riffs, superb melodies and fantastic percussions. Elwan is a great gift to lovers of fine music around the world. It’s currently in pole position for Flight 1067 to Africa’s 2017 album of the year. The Courtneys are devotees of antipodean guitar pop. Like Pavement, Yo La Tengo and many more they've mined a sound that emanated from a rather unlikely place in Dunedin - what sets these three apart is that the love is now reciprocated. Their chiming guitar, uncluttered rhythms and killer songs have garnered the appreciation of the original home of jangle pop - Aetearoa, New Zealand's Flying Nun Records. 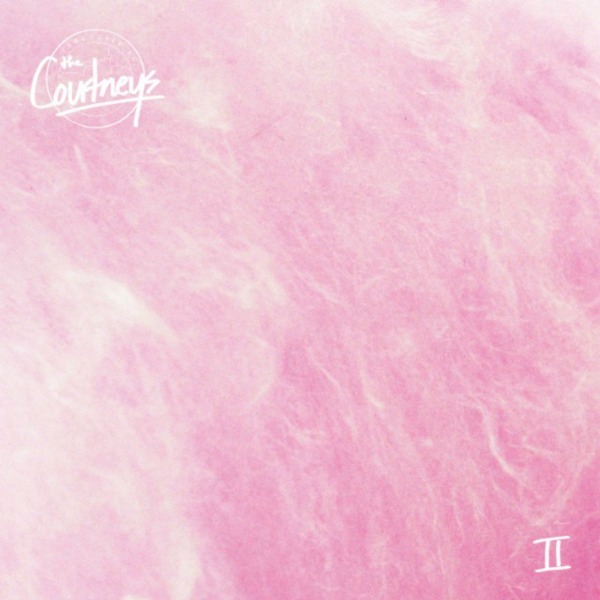 The Courtneys' II picks up from where their last record left off - songs about self doubt and daily struggle in the modern world abound - but with a darker mood and grittier edge to the production. The record unfurls slowly, revealing the subtle layers that make these songs stick in the synapses. 'Tour' hits a driving bottom end chug as the sharp vocal harmonies float over the rumble, while 'Mars Attacks' delves deeper and pushes into hypnotic and repetitive vocal jam territory. A woozy fuzz makes the whole thing feel like a favourite jumper - warm and comforting. That Flying Nun is back to its former glory, under the Shepherd's watch, releasing new stuff from The Bats in 2017, warms the heart. That the label's influence has spread to the furthest corners of the planet and is now making its way back home via this record is something else entirely - it points to a bright and shiny future for this essential label. The Courtneys deliver!